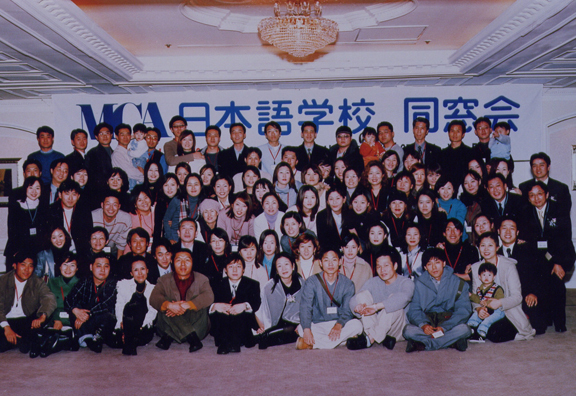 MCA values friendships and network with the graduates. 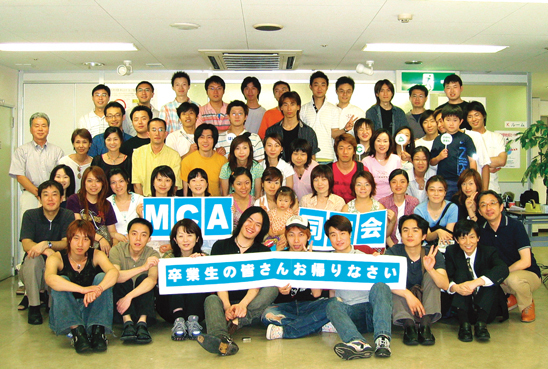 Every July in Tokyo, MCA give a reunion party that a lot of graduates come together. 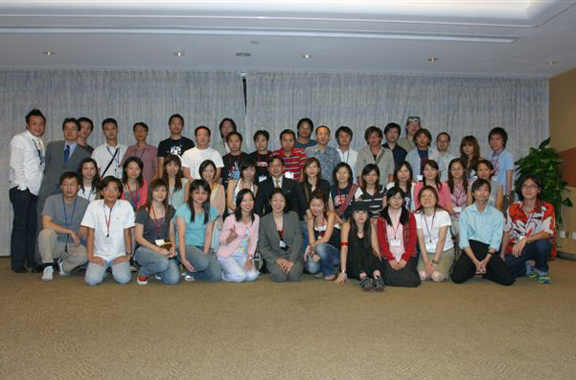 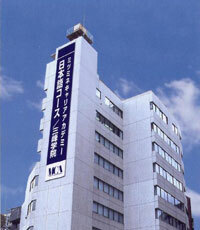 Some of them continue studying in Japan or working for the companies in Japan. 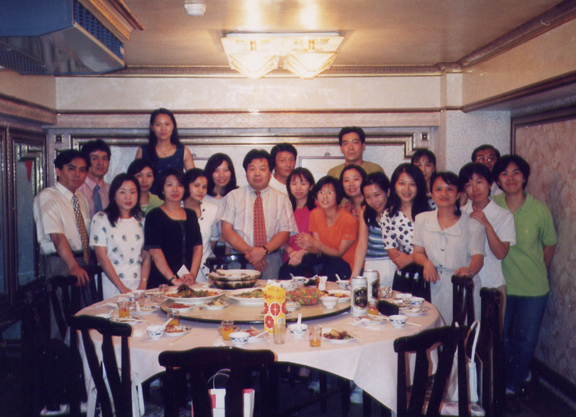 Reunion parties are also held overseas periodically.